Fly Snooze Cruise Package for the Sanford International SFB Airport includes it all: Fly into the Sanford International SFB Airport and our hotel shuttle will pick you up and bring you straight to the hotel. The next morning, enjoy our complimentary breakfast buffet before taking the Port shuttle to your cruise ship terminal at Port Canaveral. When you return from your cruise, shuttle transportation will pick you up at your cruise terminal and bring you back to the Sanford International SFB Airport for your flight home. 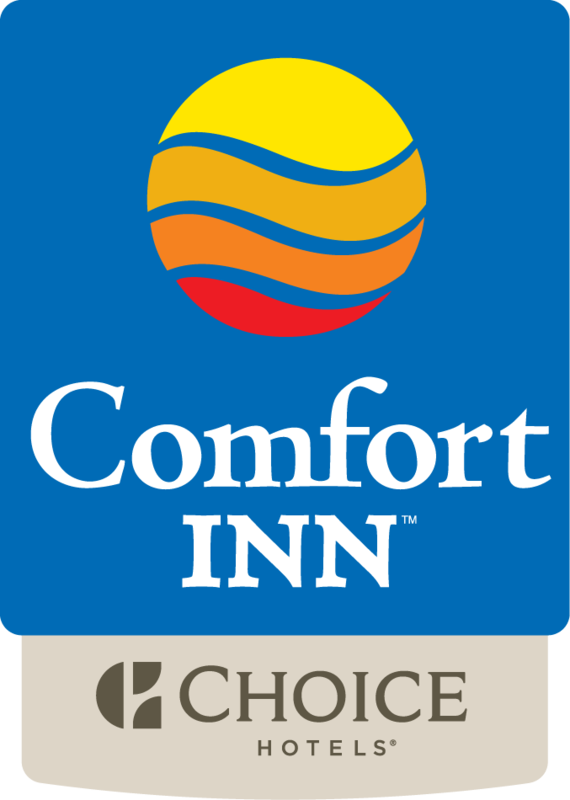 Comfort Inn & Suites Sanford is conveniently located next to the Sanford International SFB Airport.